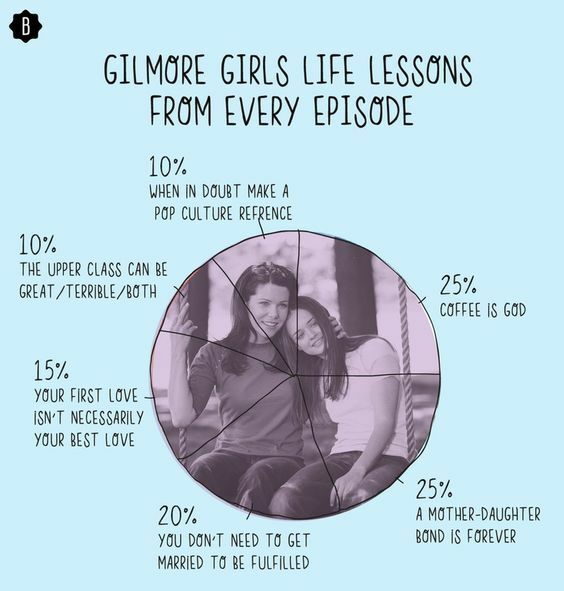 This week made the much awaited return of the Gilmore Girls.! I used to watch it every Saturday for years when I was in secondary school. Like most things I started in the middle and ended up watching it soo many times ...I never changed the channel when a repeat popped on.! The four part series was split up into seasons; Winter, Spring, Summer and Fall. I loved how everything and everyone was the same... even the town busker.! Im not going to tell you guys anymore, I dont want to spoil anything. But I will say grab some tissues and clear the room out coz your gonna cry and if your me (and you get emotionally invested in the characters) your gonna be shouting at the screen. !